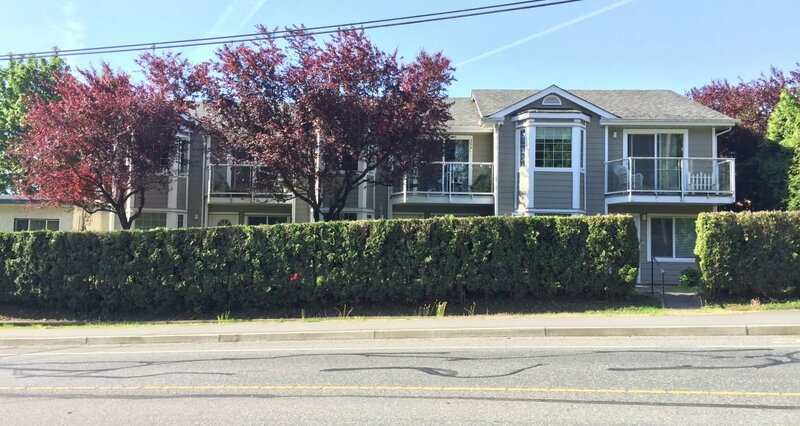 This small complex of 9 townhome units is on a busy street (Bowen Rd) BUT it's right across from a forested piece of Bowen Park. Bowen Gardens appears to be in good shape; a large amount of updates seem to have been done (and paid for up front) by the unit owners sometime before 2017. If a unit is currently for sale, it will show below. If you'd like to be notified when a new listing becomes available, contact me!